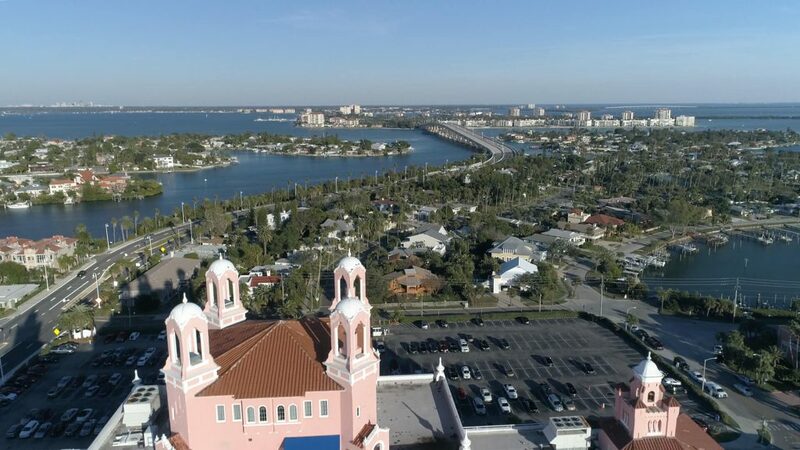 What an amazing weekend in Saint Petersburg, Florida to shoot aerial video of some of the most incredible landmarks in the county. 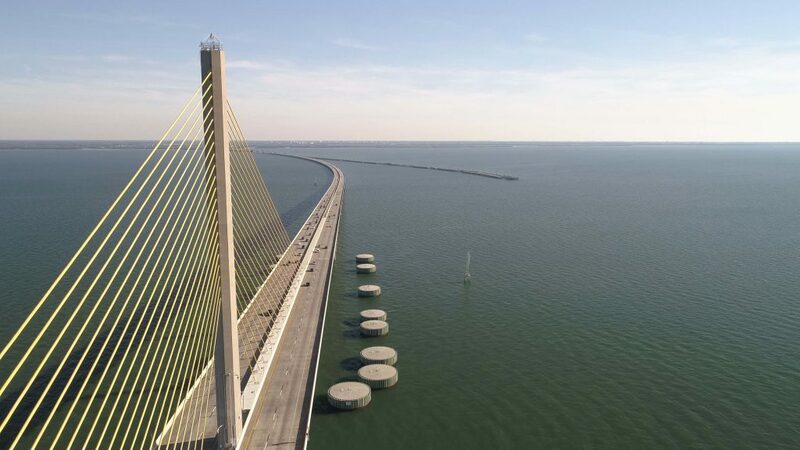 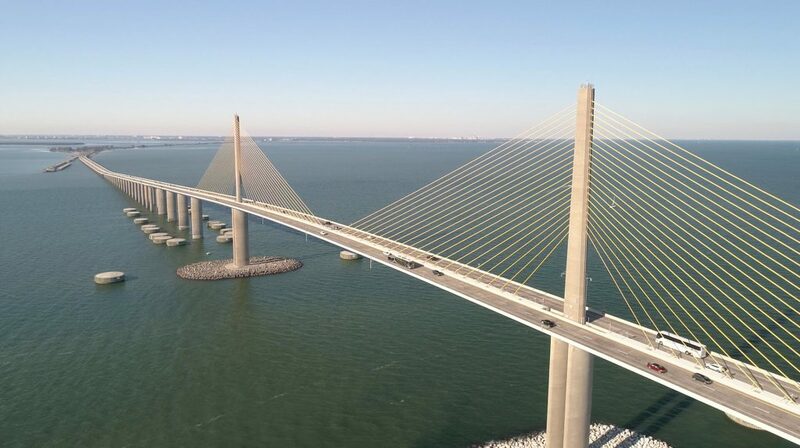 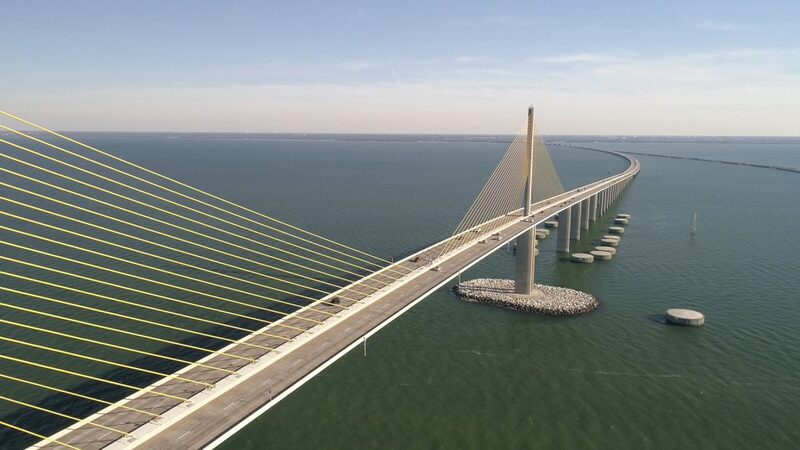 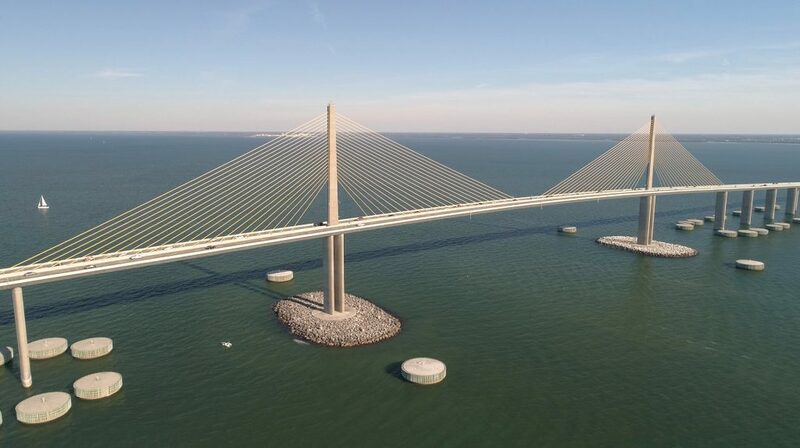 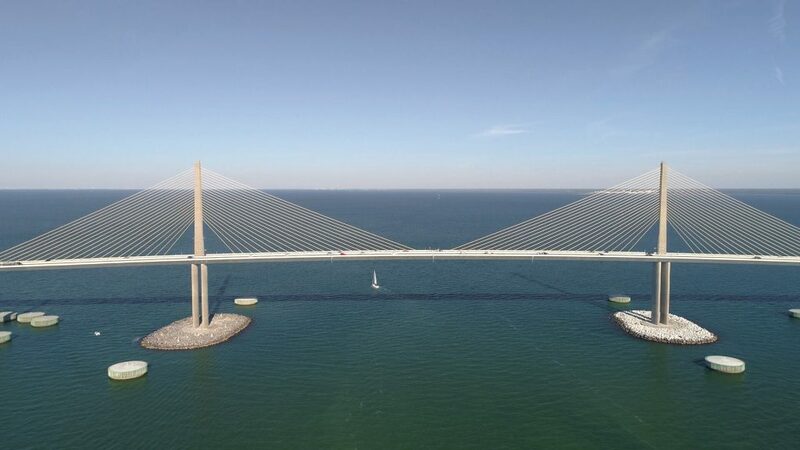 Talking about the SUNSHINE SKYWAY BRIDGE and the famous DON CESAR HOTEL of course and we didn’t stop there! 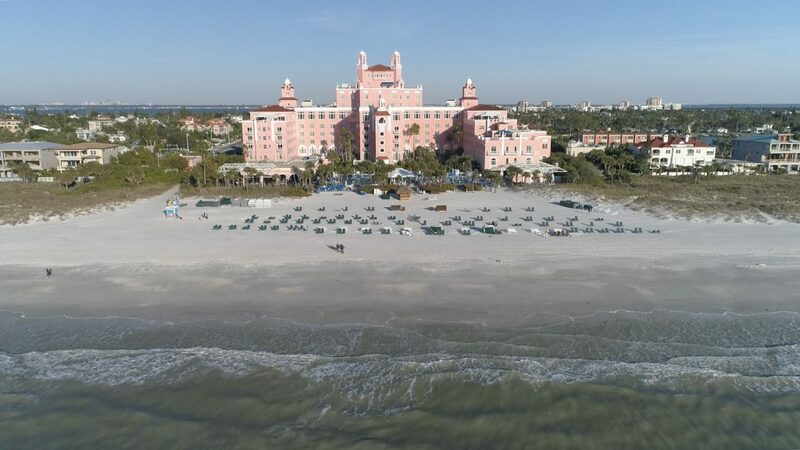 There is no location safe when we are on the aerial war path but we follow the rules and that’s why we hold a current commercial Drone Pilot’s license from the FAA.